“We should conduct extensive and thorough public hearings so that all stakeholders will be consulted and given a chance to air their respective expert opinions and views,” Romualdez pointed out, adding that the House committee on energy headed by Oriental Mindoro Rep. Reynaldo Umali had not yet convened its hearing despite a resolution filed by Speaker Feliciano “Sonny” Belmonte Jr. and House Majority Leader and Mandaluyong City Rep. Neptali “Boyet” Gonzales II to look into the request for emergency powers. The panel’s technical working group (TWG) has been meeting for the needed data to be submitted to the committee. 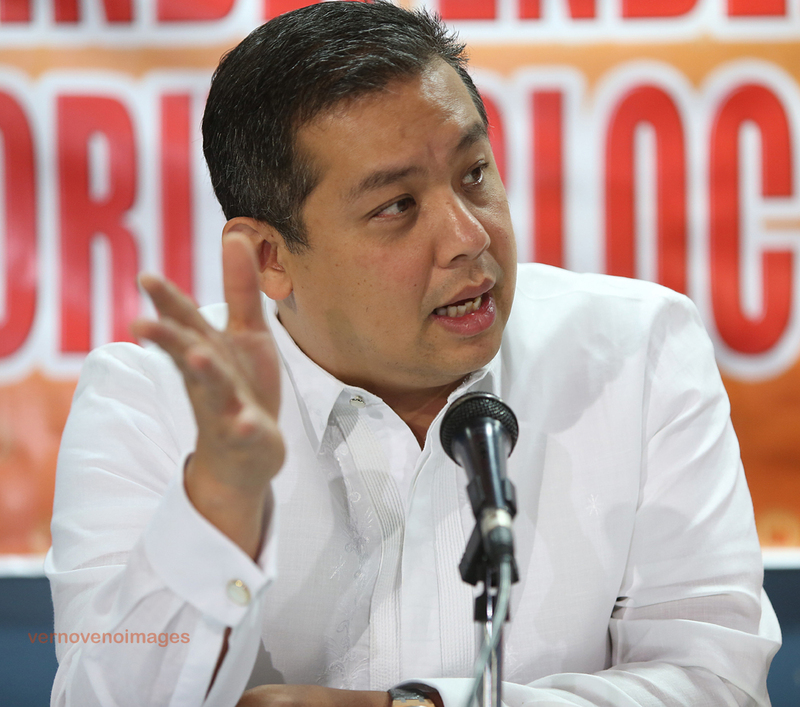 Romualdez welcomed the proposal to authorize the government’s use of about P4 billion to P10 billion from the Malampaya Fund to spare the consuming public from paying additional cost of energy. However, Romualdez stressed that Congress should scrutinize thoroughly the proposal because Malampaya Fund is part of people’s money. “We are not against solving the energy crisis if there is one indeed. 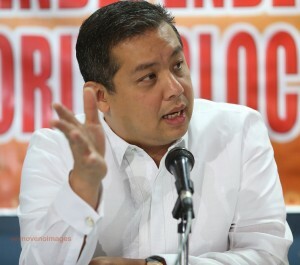 We just want to make sure that everything is above board and public funds are properly accounted for,” said Romualdez. Last week, Umali said the House of Representatives will approve on third and final reading by October 29 the joint resolution seeking to grant three to four months of emergency powers to President Aquino. Umali assured that the House leadership will pass the joint resolution before Congress goes on a two-week Halloween recess. “The energy committee will submit the report to the plenary on October 27 and it is expected to be approved on October 29 on the 3rd reading before the Congress All Saints’ Day break,” said Umali, also co-chairman of the Joint Congressional Power Commission (JCPC). Congress will resume session on October 20 to approve the resolution. Umali said they are still undecided on what options to take in addressing the purported electricity shortage such as the interruptible load program (ILP), purchasing of generator sets at P9 billion and rental of generating sets at P6 billion. Umali said at least 449 MW have been committed through ILP to help address the problem. ← WHAT WILL HAPPEN TO MRT PATRON?